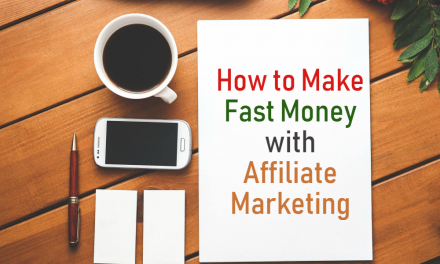 Almost every digital entrepreneur is familiar with the concept of affiliate marketing, even if it is not their main business model. It’s one of the most popular ways to make money online, even as a side income and it’s a very simple concept. This is effectively a business model where you act as a sales person in order to earn commission and by selling digital products, you can often stand to make up to 70% of the profit! Affiliate marketing essentially works via cookies. Marketers (that’s you) are given a unique referrer URL that they can use to send potential customers to a seller’s website. When they click that URL, they are briefly redirected to another site, where a cookie will be stored on their computer via their browser. 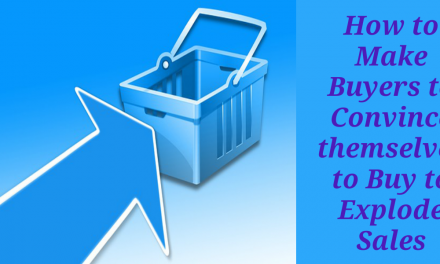 This cookie will then inform the seller that you were the one who sent them and that in turn will ensure that you make a profit and money will be credited to an account you have with that site. Why are creators willing to give away such a large share of their profit? The answer is simply that they want to attract more marketers. Consider that they don’t lose anything by giving away profit share. They are still making just as much money from their own direct sales and so anything sold by you or another affiliate is all going to be money on top. The more marketers they get promoting their work, the more money they can make! Can Affiliate Links Go Wrong? Right away, this means there are some ways that you might refer a seller and not get paid. For example, if you have a visitor whose cookies are turned off, perhaps because they’re browsing in private mode, then there will be no way to track their movements on the web. Likewise, depending on the nature of the affiliate program, you may lose your commission after a certain amount of time. If a visitor lands on your page, clicks the link, goes away and then comes back then you will only earn money from that referral depending on how long the cookie is set to last (this varies from cookie to cookie). Likewise, you might lose the commission if the user clicks on the URL of another referrer after you, or if they had clicked on that link before they clicked on yours. Again, this depends on the nature of said cookie, which will be set by the brand owner. They can decide to use a ‘first in’ policy, or have the cookie overwritten by each successive referrer. These are things to look into before accepting the product as something you want to promote. And finally, you might want to consider ‘link cloaking’ to avoid people from bypassing your link entirely!